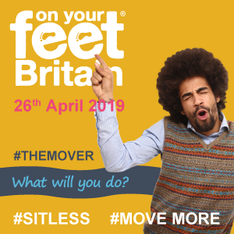 Get Britain Standing™ is a mass media campaign to grow awareness and education of the dangers of sedentary working and prolonged sitting time, drawing public attention to the significant increase in health risks caused by sitting [i.e. heart disease, diabetes (type 2) and cancer]. 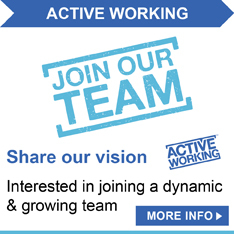 The Campaign is funded by Active Working C.I.C and is being extended to 10 additional countries.